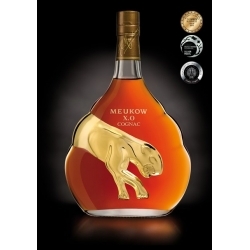 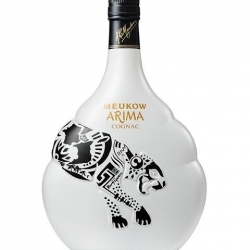 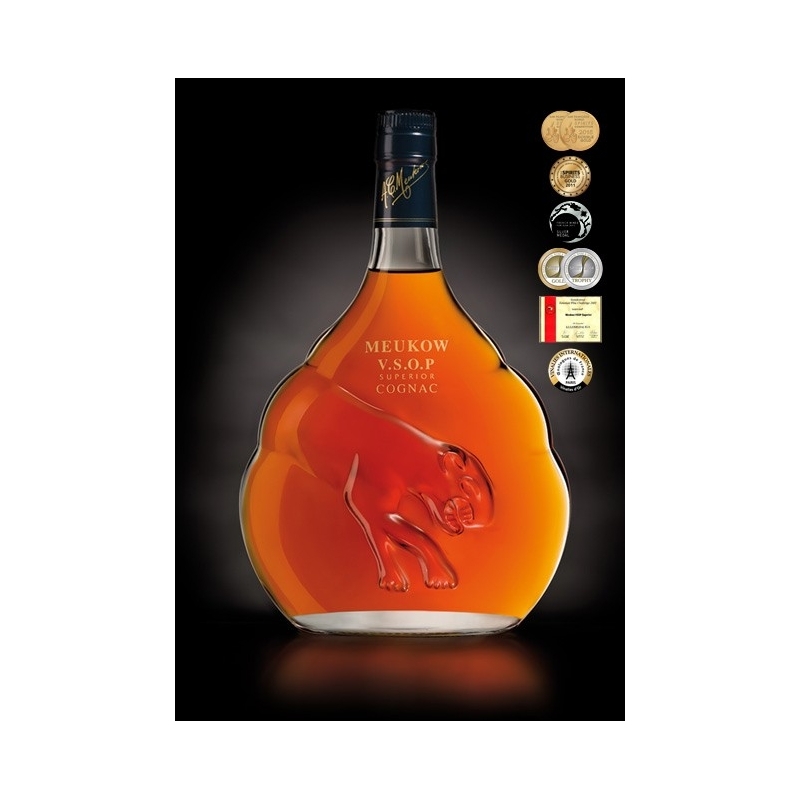 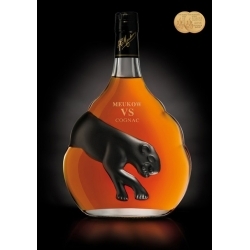 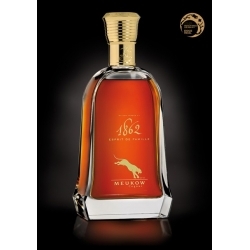 Cognac Meukow VSOP Superior : The remarkable quality of Meukow VSOP Superior was awarded several times in the most prestigious competitions and tastings around the world. 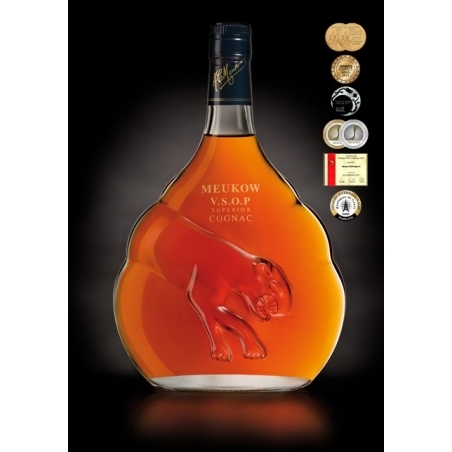 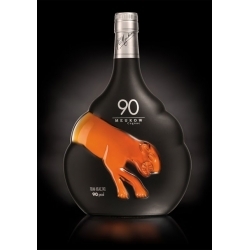 Its incredible roundness is the fruit of the meticulous selection of eaux-de-vie entering in its blend and the minimum ageing requirement which is one year longer than the traditional VSOP. 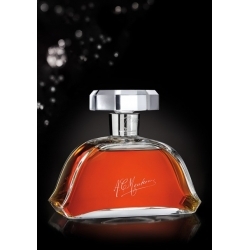 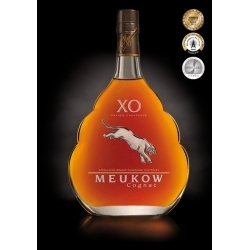 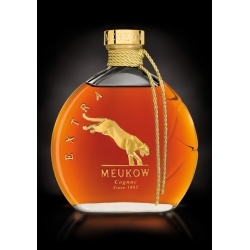 The richness and the delicacy of Meukow VSOP Superior aromas, and the power of its mellow tannins are outstanding.